So yeah, I totally underestimated Jason Statham’s popularity. I thought it would come down to one of the old-timers of Willis, Schwarzenegger or Stallone, but they couldn’t catch up to the man behind Crank and The Transporter. Poor JCVD didn’t even get a single vote either. This Week’s Poll: I have been on a huge Richard Linklater kick lately, finally watching the fantastic combination of Before Sunrise and Before Sunset. Looking over his entire filmography, the man has made some great movies, and he is an incredibly talented director AND writer. This week my question for you is: what is YOUR favorite Richard Linklater film? There are certainly more than a few viable options here. There Will Be Blood — Even better the second time, a near flawless film. 10/10. How about you guys? See anything good over the weekend? Thoughts on any of these films? How about the winner of the poll? 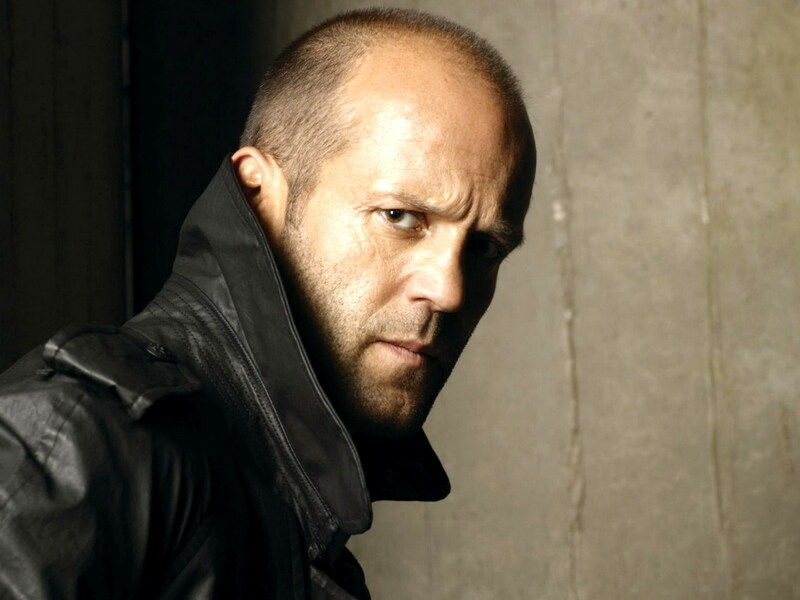 I think Dazed is the odds-on favorite, but hey, if Statham can win the last poll, anything can happen, right?? Wow, I didn’t see that coming either, I really thought it’s be one of the 80s action heroes, ahah. So you just saw Glengarry Glen Ross for the first time? I still have to see that myself, especially for Mamet’s screenplay and Jack Lemmon! Yep, first time seeing Glengarry Glen Ross and it did not disappoint at all! The more I see from Jack Lemmon, the more I am impressed with his work. I definitely need to look up more of Mamet’s films as well. Well that narrows it down a little bit, haha. That’s a tough call between the two, but I think I prefer the sequel. Loved them both, though! Nice! I still need to see Bernie myself, but it looks great. I vote for Before Sunset, definetly my favorite though Linklater is a very reliable director. Love your list of movies. I haven’t seen Batman but love everything else in there. There will be Blood is just an incredible movie all around. I saw Glegarry couple of days ago too and yup, loved it too. Haven’t seen much of Linklater. Sunrise/Sunset(love them) and School of Rock(HATE Jack Black). Based on that, I will probably go for Sunset. I’ve noticed we usually have pretty similar tastes in film, which is really cool. Loved both Glengarry Glen Ross and Notorious, which I just saw last night. I’m also with you on Linklater — School of Rock is probably the only film I have seen from him that I didn’t like at all. Nice movies to watch during weekend. I love Before Sunrise/Sunset, but I think the first one is the most original so I love it more. Last weekend I watched The Dreamers, which was pretty cool. Yeah, it’s hard to pick a favorite between Before Sunrise/Sunset. I think I prefer the sequel because of its fantastic ending, but they are both a 9/10 for me. Haven’t heard of The Dreamers. I’ll have to look that up! Dammit Statham beats Willis??? Crazy world. And I missed the Linklater vote. I hope Dazed and Confused won. Big Lebowski and True Grit for the win this week! I know, man. Still shocked that Statham beat out all of these legends.